This is the story of an extraordinary friendship between two remarkable women, both caught in the shadow of slavery in the 19th-century South. One is an escaped black slave under sentence of death; the other is white, yet committed to end the horrors her neighbors accept as a matter of course. 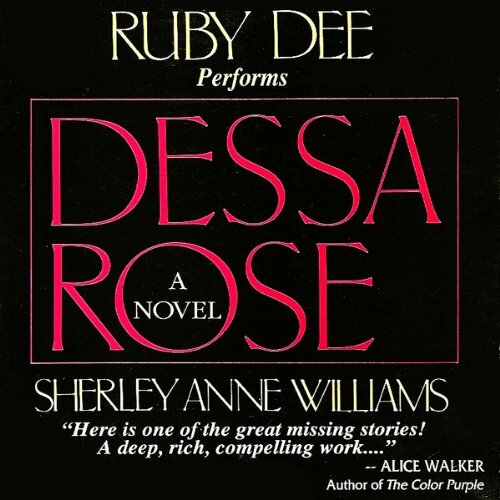 Ruby Dee's passionate and sensitive readings gives a poignant sense of reality to this magnificent novel of courage, daring and love. Heartfelt and realistic journey into what it meant to be a slave. Only disappointment was it was too short.